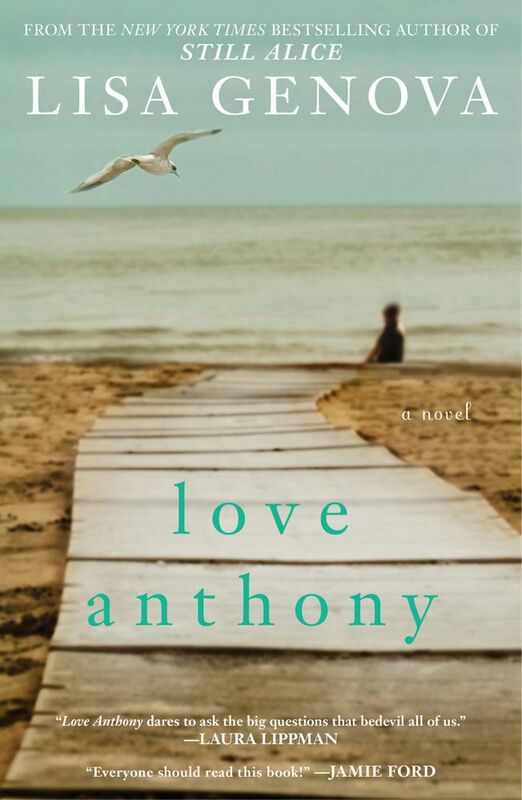 Lisa Genova’s newest novel Love Anthony is a poignant look at motherhood and love. Beth’s life on Nantucket is fairly routine and average until she discovers that her husband has been having an affair. Now everything has been turned upside down, leaving Beth confused, embarrassed, and disheartened. She decides she needs to find the person she once was and has started writing again. Olivia has had a challenging ten years. Her son was diagnosis at the age of three with autism leaving him unable to speak, make eye contact, or have the desire to be touched. At the age of eight, after Olivia was finally coming to terms with her son’s prognosis he passes away. Grief stricken and estranged from her husband, Olivia escapes to Nantucket in hopes of working through her grief and learning why her son’s life was the way it was. Genova has such a gift for taking emotional subjects and turning them into something positive. I always pick her books up and think, okay how upsetting is this going to be? By the time I finish I find myself not upset but hopeful that even the worst things can be good. I was amazed at how well she was able to portray a parent of autism. The emotional turmoil that Olivia went through was astounding. You watched her celebrate her son and also feel resentment. Genova captured the roller coaster ride of emotions that Olivia would go through on daily base perfectly. I really liked the snippets of Beth’s book and wished we would have had more of her book. Genova did such a great job of giving life to Beth’s book, and I always enjoy reading books within books. 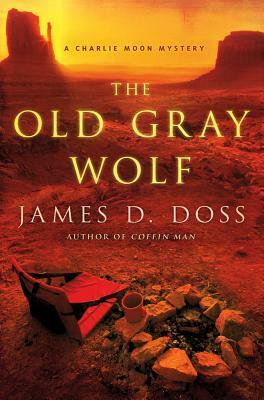 The characters are easy to relate to and the story is so well written. Genova fan’s and contemporary fiction readers are sure to love this book. 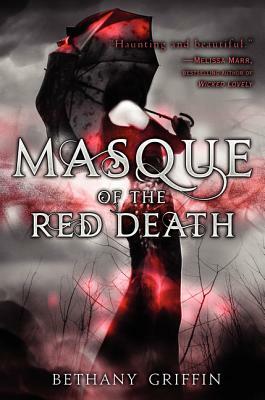 Bethany Griffin’s debut novel Masque of the Red Death is an amazing start to a new paranormal series. Araby lives in a dying world that has been overcome by a plague. The only way she and the few others remaining have stayed alive is by avoiding human contact and always wearing their masks to filter the air they breath. To make things worse, her parents barely realize she exists. Since the death of her brother, Araby’s father has consumed himself with his inventions and her mother just doesn’t really notice her. But things are changing, Araby’s best friend’s brother has return to the city and has asked her for help. She has met someone who actually makes her feel a small spark of hope in her world of guilt and despair. Melissa Marr described this book as “haunting and beautiful”, and I think that is the perfect description for this book. You can really feel the ghosts that haunt Araby in her voice. She starts feeling so much despair in her life that the emotions just resonate with you long after you have put the book down. However, I am excited to see how Griffin develops Araby. She has already started to change from someone seeking to escape to someone who wants to fight. I have a feeling that she is going to emerge from the series as a very strong individual. 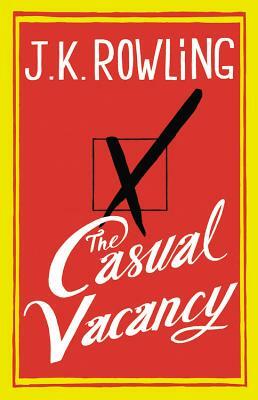 Typically I am not a fan of the love triangles that are such a constant in young adult literature, but I am really intrigued by this one. Griffin has kept us guessing as to which side each of the boys are on, making it a very compelling side story-line. This is an excellent dark tale with steampunk elements that is sure to win over readers and having them anxiously awaiting book two. 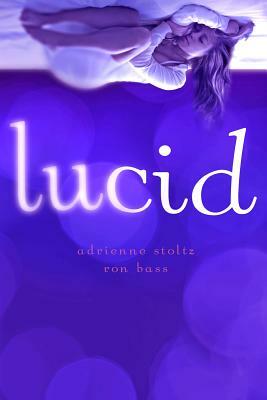 Adrienne Stoltz and Ron Bass’s debut novel Lucid is a riveting tale of two girls who dream of each other’s lives. Sloane is from a small town and is living a very traditional teenage life, with the exception that her best friend passed away a year ago. Her family is very close, even though she doesn’t getting along with her mother. Maggie, on the other hand, is a working teenage actress living in New York City. Her mom tends to be too busy with work to focus on her daughters, so Maggie is often left to raise herself and her little sister. Each night the girls dream about the other girl’s life, down to the very last detail of their day. Neither have felt that this is a problem, in fact they rather like their dream relationship. However, they are starting to question what is real or if there is another explanation for their detailed dreams. 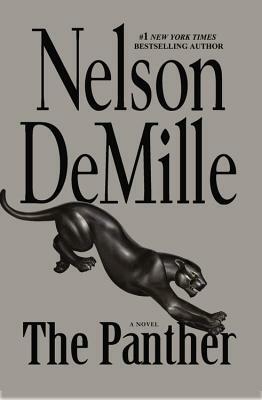 What an amazing read. The end of the story was incredibly gripping as the girls start to question their reality. The sweet teen love story quickly turned into a psychological tale that leaves everyone wondering which reality is the true reality. The characters were fantastic. I loved that Sloane and Maggie were so different from each other. It was fun to read about their lives and to get attached to them both. Stoltz and Bass did a great job of showing how the girls’ outlook on their dreaming took on different meanings as they started to grow-up and prepare for the next chapter in their lives. Lucid is such a fresh new story that it instantly became a staff pick.